…can I interest you in a Bag of Chip? Look and how cute and shiny he is! And that rose charm on the side is the icing on the cake! Everyone needs a happy little Chip Bag in their life to make things better! Not quite my style, but completely adorable. 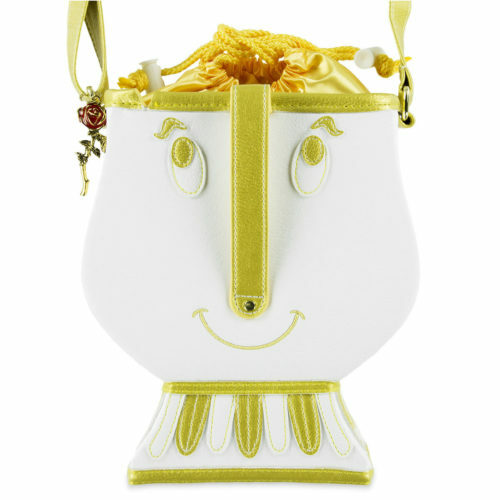 I’m headed out on a Disney Cruise soon and this would be a great evening bag for me!